Are you looking for a new recipe to fill your sweet tooth craving? 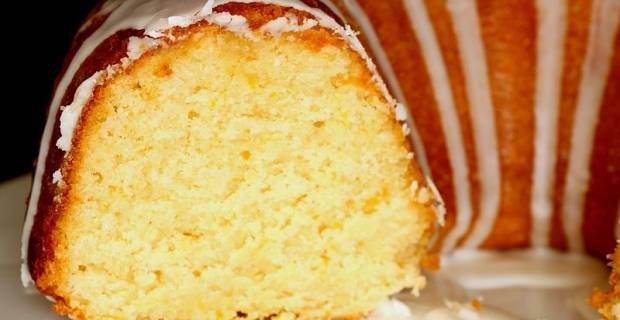 Why not try your hand at a lemon drizzle cake recipe. It is the perfect classic dessert that is bound to be a crowd pleaser and is extremely easy to make. Here is a basic recipe of this cake that can be altered as you see fit. 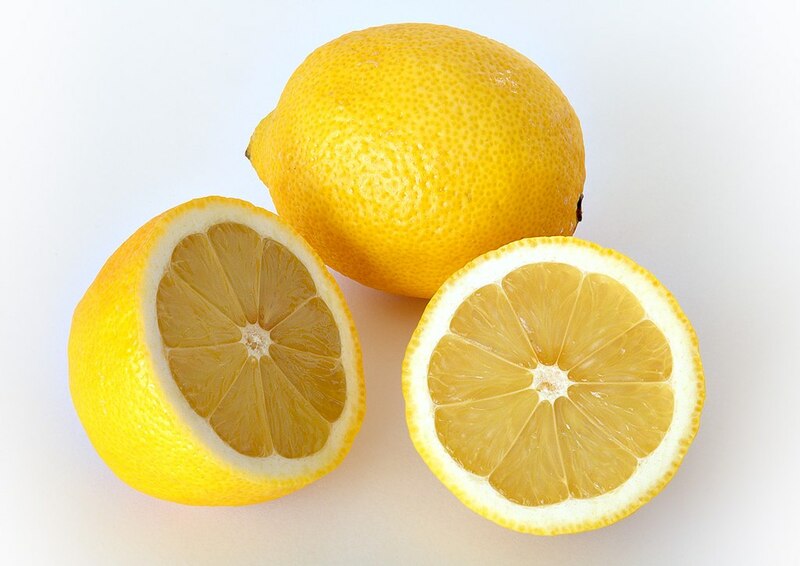 To start the lemon drizzle cake recipe, beat together the softened butter and sugar in a bowl. When it is turns into a pale fluffy mixture, slowly beat in the eggs. Sift the flour in and finally add the lemon zest. Pour this into a greased and lined loaf tin, roughly 8x21cm, and place it in the oven for roughly 45-50 minutes. Check on it when it becomes a light golden colour and see if your skewer comes out clean. While this is cooling, you can quickly mix together the drizzle topping and pour over the cake while it is cooling. The juice will soak into the cake and then leave a nice frosty topping. Now all you have to do is wait for it to cool, slice it and enjoy with a nice warm cup of tea. As mentioned above, there are some variations that some will do such as adding baking powder to the cake if they are using a food processor or substituting granulated sugar for caster sugar. This adds a bit of crunch to the topping of the lemon drizzle cake recipe. Feel free to lessen or increase the amount of ingredients as you see fit. 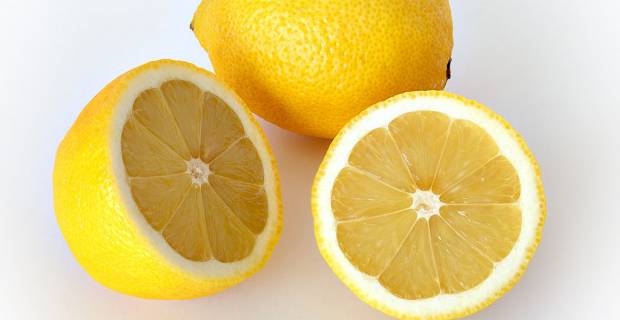 Another idea would be to add ground almonds to the cake or substitute oranges or clementines in for lemons.